Counting by Kidneys- 3 Pancreas + 4 Kidneys = 0 Diabetes | Life, Sport and Diabetes - An everyday look at my life with type 1 diabetes. As people with diabetes we know that although it is a manageable but sometimes challenging condition, one day we do live in hope for a cure. Or at least a future without injections. But for a man named Carl Jones from West Wales, insulin therapy has already become a thing of the past. Carl suffered from Type 1 diabetes from an early age and was coping, but a few years ago in 2004 he discovered that he needed a kidney transplant. The transplant became necessary after Carl's kidneys stopped working due to the ill effects of having diabetes. As a Type 1 diabetic, his pancreas had already stopped producing it's own insulin. So then he was left needing both new kidneys and a new pancreas. 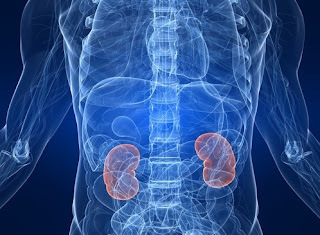 Perhaps in a strange way it could be considered a fortuitous turn of events, in that pancreas' are usually transplanted alongside kidneys. The operation was a success and both sets of organs worked well for him for the next 4 years. However in 2008, both sets of organs failed and he needed the procedure to be done again. 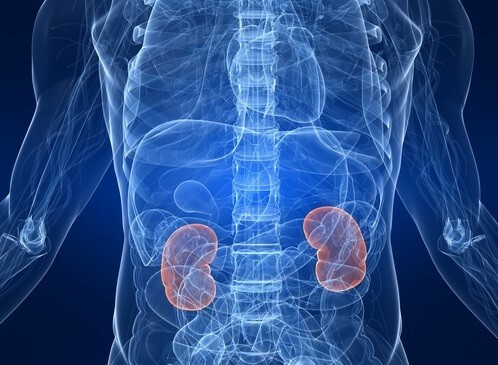 Other reasons why a transplant is usually considered for people with diabetes include when they have end stage kidney disease, sight problems associated with high blood sugars, nerve damage also caused by high blood sugars and life threatening episodes of hypoglycemia. In the first transplant Jones' original kidneys and pancreas were left inside his body to ensure that the procedure was a success. These were then left in alongside the new ones from his operation, and room was made for the new sets in his second transplant operation. Thanks to the kindness of organ donors he was then given a new kidney and another pancreas, taking the total to seven organs (4 kidneys and 3 pancreas) that are thankfully still working today. All organs remain in Carl's body, as a patient is still able to live a healthy life with so many. Being fortunate enough to have received two transplants, Carl Jones can be quoted as saying that 'although I have all these organs, the donors have all the heart'.